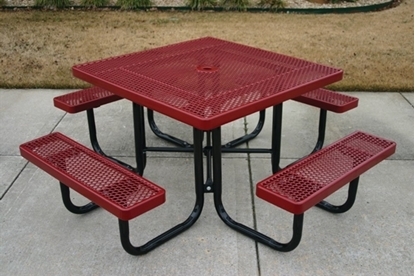 This thermoplastic picnic table features an octagonal 46" top with rolled edges for safety and four attached seats to seat 8 adults. 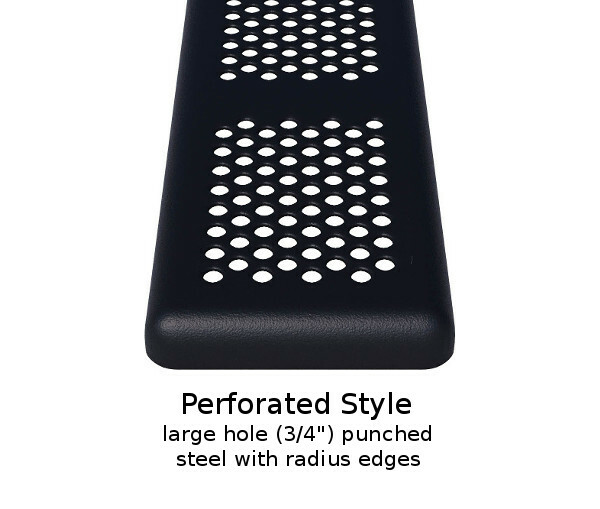 Made with small hole 10 gauge punched metal and a 2" galvanized steel powder coated portable frame. Our commercial picnic tables feature extra bracing under the table for support and years of heavy duty service. 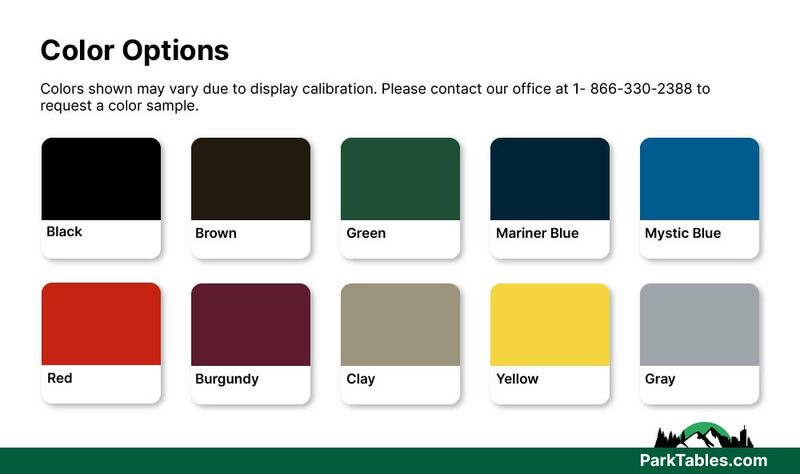 Call our friendly staff for a quote on our outdoor thermoplastic furniture.